Heads up, everyone! It’s macOS Sierra release day. 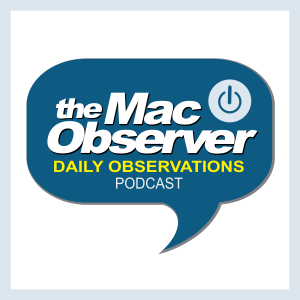 Bryan Chaffin and Dave Hamilton join Jeff Gamet to talk about the new Mac operating system, issues with incompatible software, and some best practices ahead of installing the upgrade. They also note a just released update for ProDOS on the Apple II and IIGS. Seriously.